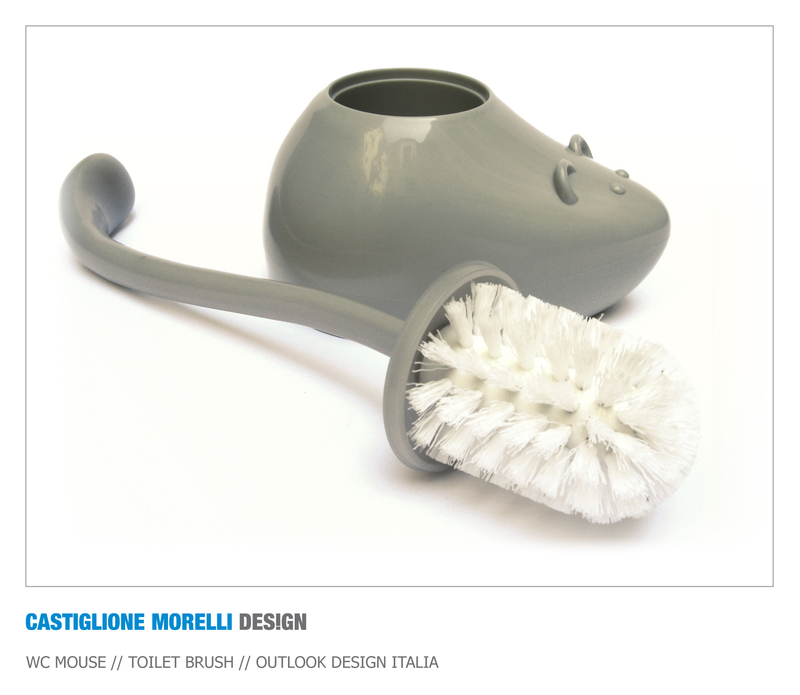 The WC-mouse is the device of WC and similarly to the other real mouse of computer it’s designed on purpose to stay near the toilet bowl. 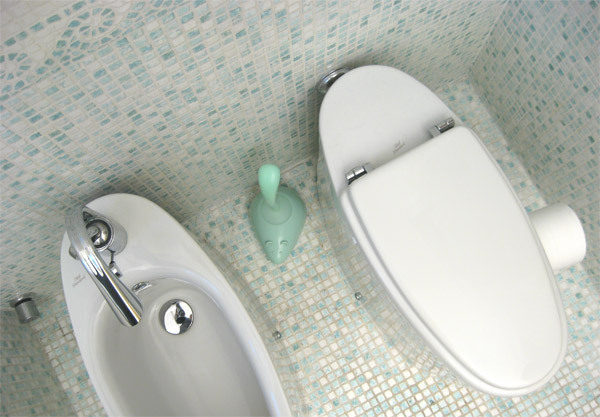 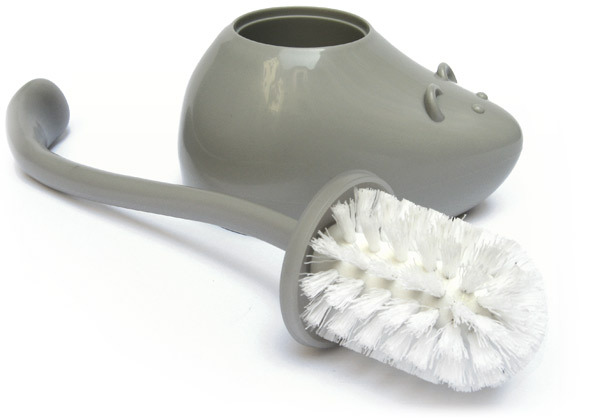 It’s made of plastic material, its body is the case and its tail is the handle of the toilet brush with nylon bristles. 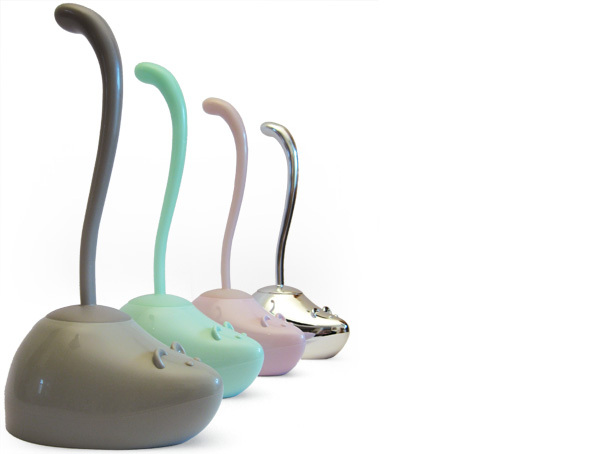 The WC mouse is available in different colours and in the chromium-plated ABS model as well.